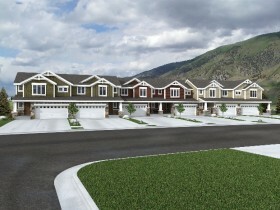 Elk Mountain Townhomes is one of the few newer communities that isn’t actually in Logan. 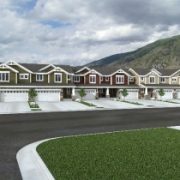 Elk Mountain is not a cookie-cutter community and offers a wide variety of floor plans. Enjoy living in a contemporary condo/townhouse without having to live in the heart of Logan.